WHAT IS THE TIER 1 ENTREPRENEUR VISA SCHEME? The UK government introduced the Tier 1 Entrepreneur visa scheme in 2007 to help boost the growth of SMEs through the injection of funding and business skills and networks from foreign investors. The fund cannot be invested in property development, property management or property investment, and must result in the employment of two new employees* over the five-year investment period. Delivering technology-supported business change for companies to better manage their digital infrastructure. Providing best-of-breed white label gifting websites for major UK retailers and partners. 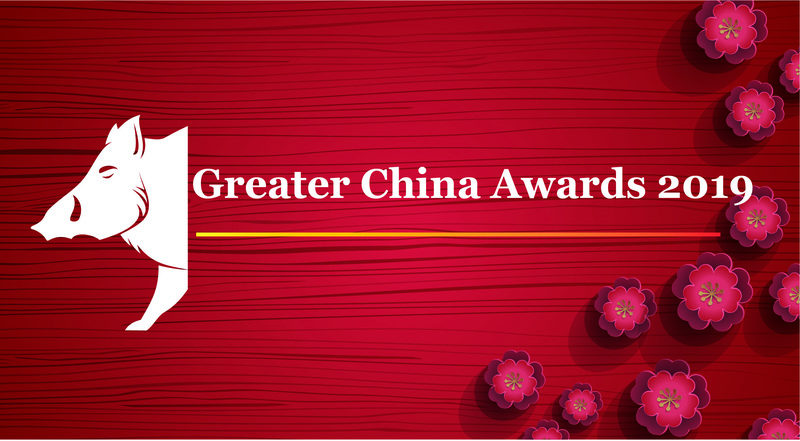 Ying De is the Runner-Up of the prestigious Greater China Awards 2019 (Business Award), organised by the Department for International Trade. Follow the link below to find out if you are eligible for funding under the Tier 1 Entrepreneurship visa scheme. Share this page with colleagues or contacts using the links below. Alternatively bookmark it to return with ease later or download our brochure for more information.